Being organized is very important when it comes to working on cars. Usually, the most time consuming part of a job is when you cannot find the right tool at the right time or waiting for the parts you need. If you can be organized and prepared before doing a job, the time it takes to finish would shorten significantly. Almost everyone loves to work and live in an organized environment, but not everybody is willing to keep things organized. It does take a little more energy and time to keep everything in order when it comes to tools and equipments, but it is easy to do and totally worth it. Always use one set of tool at a time as a habit and put it back to where it belongs as soon as you are done using it. If you took off some parts from a car, put them in order on the work bench so you wont’t lose them. Screws and bolts are small and you can easily lose them. Remember to keep them organized or you might realize that you are missing a couple of screws when you are ready to put everything back together. It is even harder to stay organized when you are working at home. Most people have a limited space to store their tools and equipment. Not too many backyards are very organized so it is very easy for the tools to be hidden under that kind of environment. It gets even harder when one is working under the dark and with the lack of lighting, things can get lost easily on the tarred ground. Working under a car for a few hours can be really tiring so people tend to just throw everything back into the box without organizing them. So, the next time when they are trying to do a job, they will realize that some tools are missing which will cause them the trouble of finding them. If you do work at home, it is best to put all the tools and equipments at the same spot every time when you finish a job. Put every little piece back into the box and organize them no matter how exhausted you are, that way you can avoid the trouble of finding it next time when you need to use it.Try to avoid working in the dark because mistakes are most likely to happen when you cannot see very well. Keep the tools covered so they will not get rusted or worn out when there is rain. Your Dream Garage DIY Garage is here to solve all your problems. 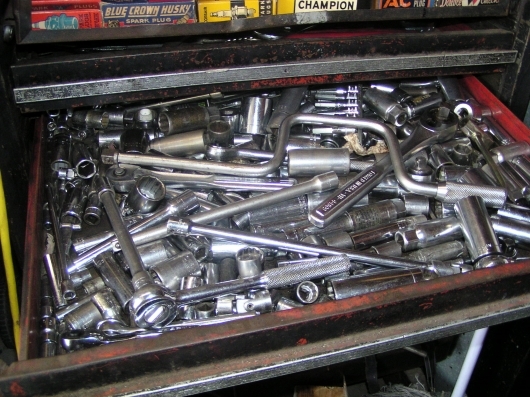 You will have almost every single tool you possibly ever need for automotive and motorcycle work. 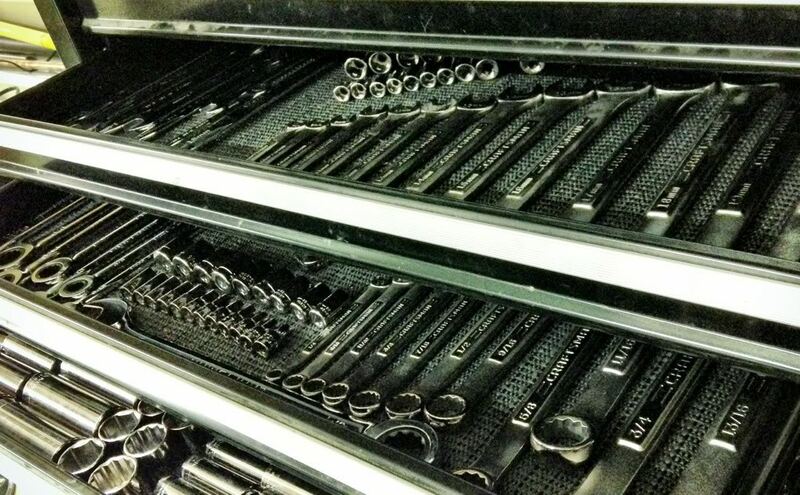 All the tools are organized, cleaned and ready for you to use at any time when you need them. 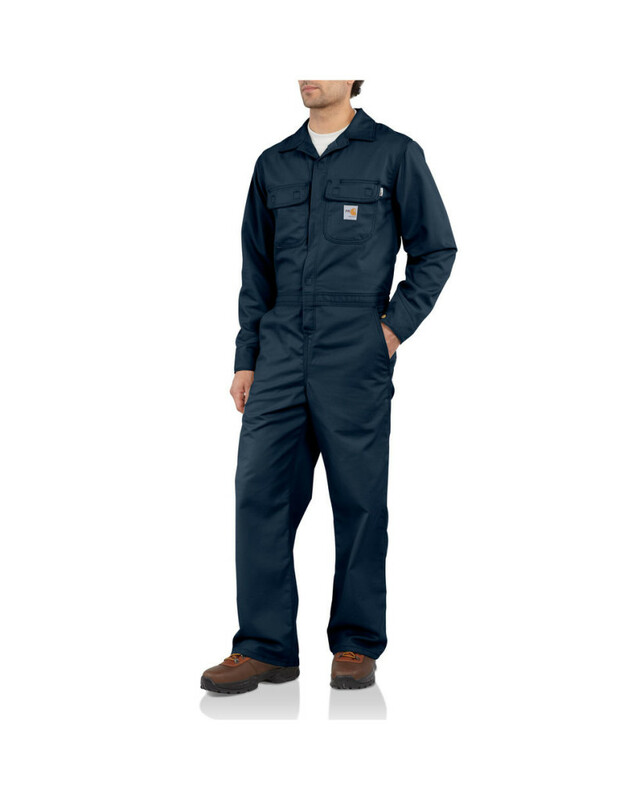 We have coveralls which can help you come in clean and leave clean. Our shop is bright with more lights,which allows you to work until midnight and not even realize it. We also have work benches so you can easily organize your tools and parts. We provide magnetic plates which will help you keep all the screws and bolts in place. You will never have to worry about driving to AutoZone to recycle your waste because we have onside disposal. Furthermore, you never have to work on your back because we will provide you a lift. This is why, “Your Dream Garage”is your ultimate DIY Garage in Los Angeles! Can You Decide On How Long You Can Work on Your Car and Prevent Injuries From Happening? The answer is YES, if you do follow these simple safety tips from “Your Dream Garage” before entering our shop.Working on cars can be risky and dangerous because it involves working with heat, heavy equipment, and toxic chemicals. Safety is an important issue because if you are not cautious, you will badly injure yourself then it will shorten your enjoyment and time to self serve your car. Here are some simple SAFETY TIPS from us. You should always put on your safety goggles once you enter a mechanic shop. We must protect our eyes because they are the most fragile and precious part in our body and it is hard to find a replacement. Eyeprotection is very important at “Your Dream Garage” DIY Self serve garage. This is why, we will provide safety goggles to all our customers. We do provide coverall to keep you clean at all time. You can also use our Netrile gloves to avoid grease, oil, and other chemical when you work on your car. We also have thick mechanic gloves you can borrow when you work with heat. You are required to wear proper footwear at “Your Dream Garage” DIY selfserve garage. You should always wear closed toe shoes that are sturdy and non skid. You should also avoid wearing loose clothing and jewelry when you are working on your car. Slippery floor cause a high percentage of injuries within a mechanic shop. We will always recommend our customers to clean any type of spill on the floor immediately with our shop towels and degrease. We will also inform our customers to avoid walking over the spilled spot. Improper lifting can cause injury to your back. 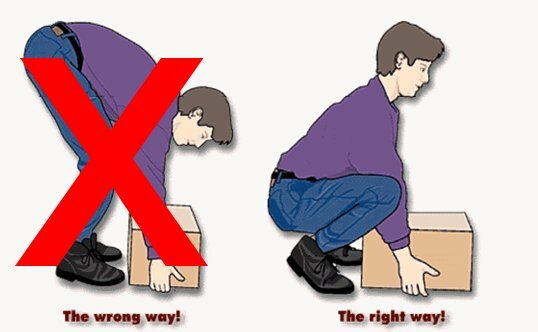 To lift safely, you should bend your knees with your back straight, lift with your leg muscle instead of your back muscle. If you need to move a heavy load, try pushing it instead of pulling it. Turn your entire body instead of twisting your waist only. If you are at “Your Dream Garage” DIY Self serve garage, and you are trying to lift something that is too heavy for you, just simply notify one of us to lend you a hand. We will not charge extra and will be gladly to assist you. 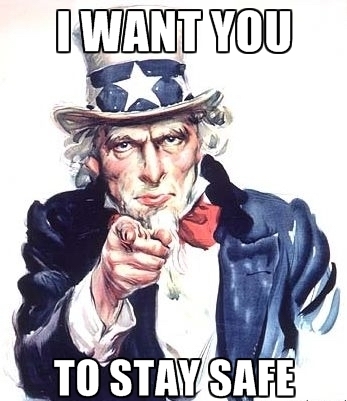 At “Your Dream Garage” DIY Selfserve Garage, safety is always first because we want all of our customers to feel safe, avoid injuries,have fun,and enjoy lots of time working on their cars here.